Tales From A Shopaholic Mommy: OUCH POUCH First Aid Kit GIVEAWAY!!! OUCH POUCH First Aid Kit GIVEAWAY!!! Can I just say I love the OUCH POUCH! Why didn't I think of something like this? It's a stylish original first aid boo boo fixer for families on the go! Handmade and double stitched using quality fabrics and 16 gauge clear ply vinyl, they have a colorful snap closure to top the adorable look off. You can purchase the bag filled or not. The fabrics are amazing and you can choose from over 60 designs. They make a perfect gift for mom's, grandmothers, aunts, teachers and babysitters. Handy to have in your car, golf bag, diaper bag, purse, desk, backpack, suitcase, garage or beach bag. Purchase a couple! That way you know you always will have a Ouch Pouch around just in case. They also make the perfect gift; tocking stuffers, door prizes and baby shower gifts. Karen sent me a fully loaded Ouch Pouch filled with sun block, Tylenol extra strength, bandaids, wipes, tweezers, Neosporin and of course a lollipop to help the boo boo feel better faster! I absolutely love the pouch, the designs are fantastic and you can tell they are high quality and made to last. I keep two in my purse at all times. One is filled with first aid supply's and the other I keep my tampons and pills in. I like the the front part is clear so you know exactly where the specific thing you are looking for is. They are super cute and easy to clean too. Hand wash in cold water and lay flat in between towels to retain shape. Ouch Pouch retails for under $6 and has a couple specials going on right now. So head over and check it out. If you do purchase something before the contests ends and you are the winner picked, Karen will gladly refund you. 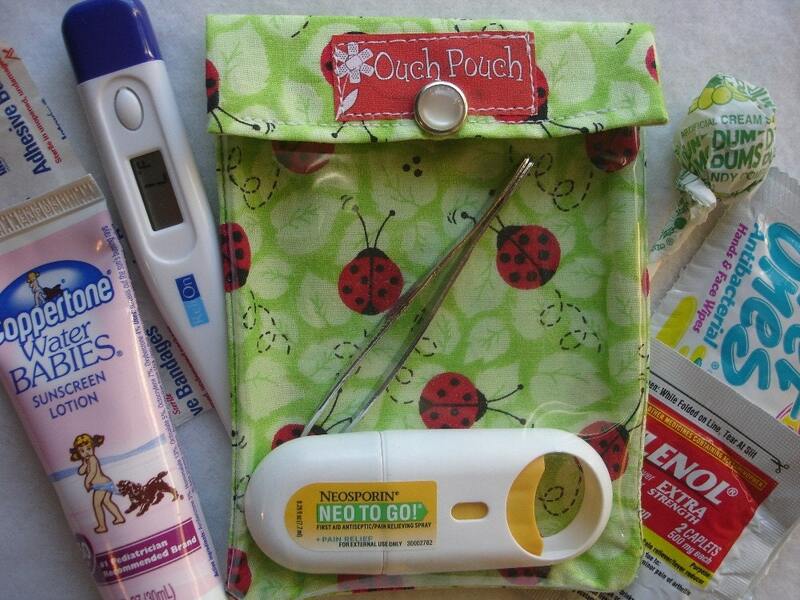 Thanks to Karen my readers have a chance to win a fully loaded Ouch Pouch!!! Head on over and let me know which Ouch Pouch Design you just love! -Tweet copy & paste this: " Win a Ouch Pouch First Aid Kit @Shopaholic_Mama http://www.shopaholicmommy.com/2009/12/ouch-pouch-first-aid-kit-giveaway.html "
Contest ends 12/27/09 at 11:59pm and is open to US and International Addresses. 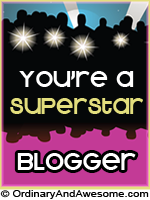 Non bloggers welcome! 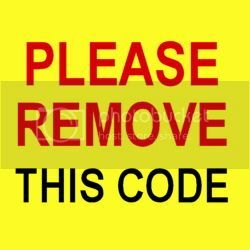 If email address is not visible in your profile, please leave one in comment area. Winner will be picked using Random.org and will have 72 hours to contact me after initial email is sent. If not another commenter will be picked. Thank you to Ouch Pouch for sending me 5 pouches to review and one for the giveaway. I was not compensated in any other way. Our house is always full of kids and this would come in wonderfully for our trips to the park, friends houses, or anywhere!! I love the Brown Bloom and Grow one. Sooo Cute!!! I am subscribed by e-mail. My favorites are the Tossed Owls and the Breast Cancer fabrics! What a NEAT idea!! Oh I just LOVE the tossed owls in brown fabric! I like the Owls in Brown or Japanese Owls fabrics! I really like a lot of the designs but I guess I would pick the Polka Dot Panache Fabric. The Ouch Pouch is a great idea! I love the "tossed owls in brown fabric!" What a great idea! I like the Green Swirls fabric! I like the Lady Bug Ouch Pouch in yellow..
MERRY CHRISTMAS and thank you!!! I would choose the pink retro flower pouch. Great idea! I love the Traffic Jam fabric! I really like the Black Scroll Fabric. I like the pink rhumba mosaic circles pattern. I follow you on Twitter @Shopaholic_Mama. I love these! My favorite is the brown bloom and grow fabric! 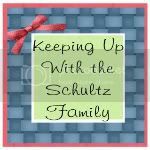 I follow tales from a shopaholic mommy via google friend connect! I subscribe to tales of a shopaholic mommy via e-mail! I loved all the themed ideas she had. I love purple, so I picked the Fashionista Mom! I am subscribed to your email! I tweeted about your giveaway!! I love the ladybug design! I have tweeted once again! I love the Happy Flowers in pink fabric. Thanks for a great giveaway! I would love this! It was such a great idea!! I like the black and whtie retro. Oh my goodness how adorable! I LOVE it! I want one! I am a follower, just posted your button to my page and follow you on twitter. They are all so cute, but I love the Michael Miller Flowers-a-Plenty Fabric the most! Ouch Pouch-what a great idea! Everything in one place. I really like the Black and White Retro Flowers Ouch Pouch. Thank you for this nice giveaway. I follow Tales From A Shopaholic Mommy via Google Friends. I like the Michael Miller Mod Green Swirls Fabric one. I follow your blog through Google Friends Connect. I like the Dreamy Dots Orange ouch pouch, so cute!! I like the tossed owls in brown fabric! I love the red lady bug design. I love the Alexander Henry 2D Zoo Blue Fabric! How useful! I love the David Walker Oh Boy Dinosaurs pattern.